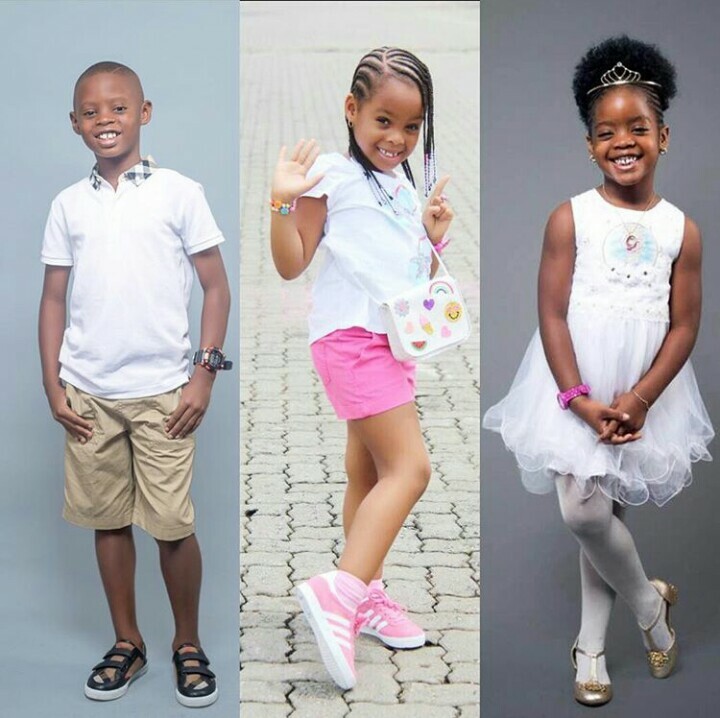 The Orabella's Blog...: Photo of The Day: Basketmouth Beautiful Kids!! Here is the beautiful photo of basket mouth kids; Jason, Amy and Janelle. There is so much sweetness in one post.
" Happy Children's Day Jason, Amy & Janelle. Daddy loves you"